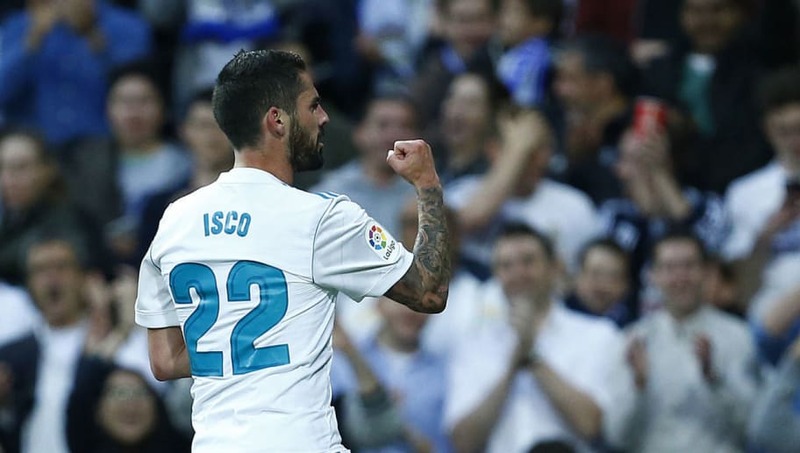 ​​Real Madrid star Isco has quelled rumours surrounding his Santiago Bernabeu future, by insisting that he feels 'valued' by the club. "When a footballer doesn’t feel like he has a leading role and consistent playing time with his club, the national team gives him life. “I have the confidence of my coach here with Spain. I still have the desire to keep working, to improve, to be a starter with my club. At Madrid I don’t have the consistent playing time that a player needs." "My words were taken out of context, so I did not talk to the press anymore. "I feel very important and valued in Madrid. In the end all the rumours that Isco is leaving and he is not happy are a lie." The 26-year-old had previously been linked with a move to the ​Premier League with either ​Manchester City or ​Chelsea. "Playing so many finals is unthinkable and it's because of the work we do every season. When I arrived at Madrid I thought that I would play a Champions League final but it has been four in five years. "I don't settle for anything or look at what I've won before, because it would make me a worse player. It would be a dream to win my fourth Champions League."